Erect annual plant up to 40 cm tall with short, stinging bristles on leaves and stems. 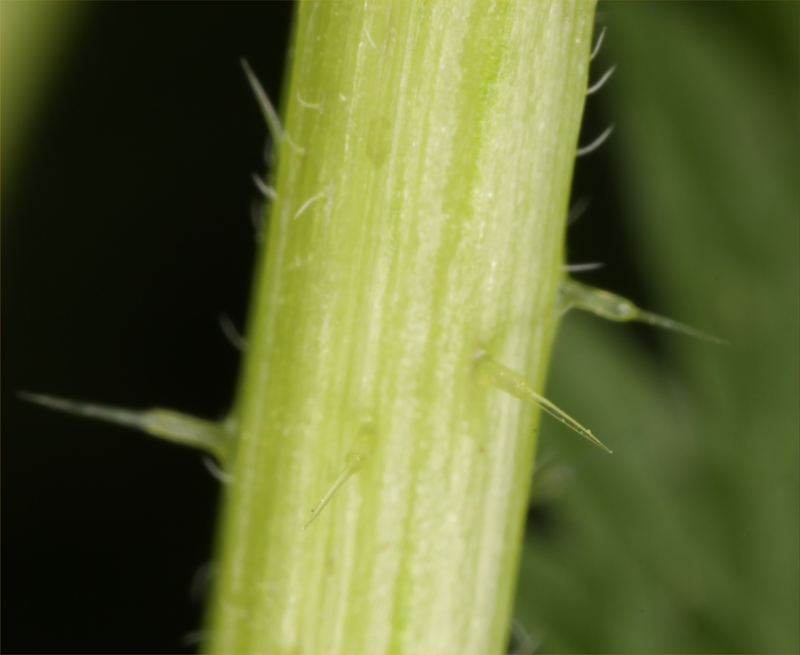 The hairs release histamine on contact resulting in sharp needle-like pain to bare skin. Flowers are green and very small, drooping in 3 cm racemes from the leaf axils. Flowers all times of the year. Leaves heart shaped with serrated edges, dark green and arranged in opposite pairs. Plants occur in stock camps, in the shadow of trees and shelter belts, open pasture, river beds, coastal cliffs and gardens. 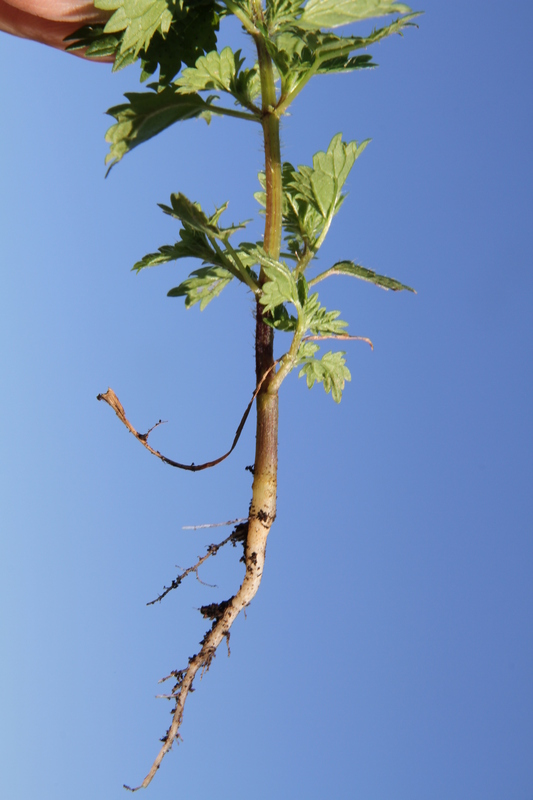 Perennial nettle (Urtica dioica) is taller growing with larger leaves. A rhizomatous perennial if forms dense stands in reserves, gardens, waste places and can occasionally be found in pastures near old homesteads. The leaves are lighter green than annual nettle the racemes of flowers longer and more abundant. Tree nettle (Urtica ferox) is the most common of the five native nettles. A perennial shrub with long sword-shaped leaves with vicious long white stinging hairs on the stems and leaf mid-rib. Most commonly found in bush margins. Nettle-leaved fathen (Chenopodium murale), is a branched, fleshy-leaved annual herb closely related to fathen. The stems and leaves do not have the stinging hairs. 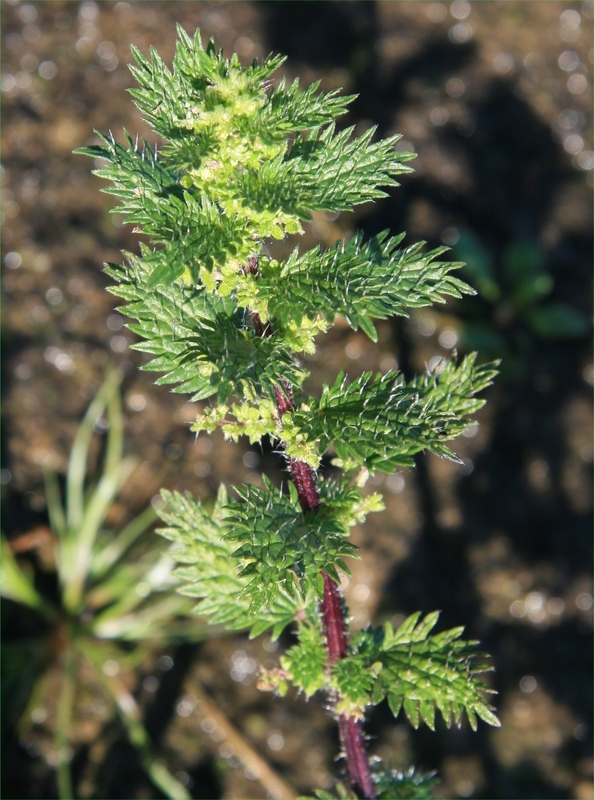 Nettle can be found throughout most of New Zealand (including the Chatham Islands) except for Northland and Taranaki in the North Island and Westland and Fiordland in the South Island. Nettle is native to the temperate regions of the northern hemisphere. Nettle is an annual plant generally germinating in either autumn or spring but it can flower any time of the year. 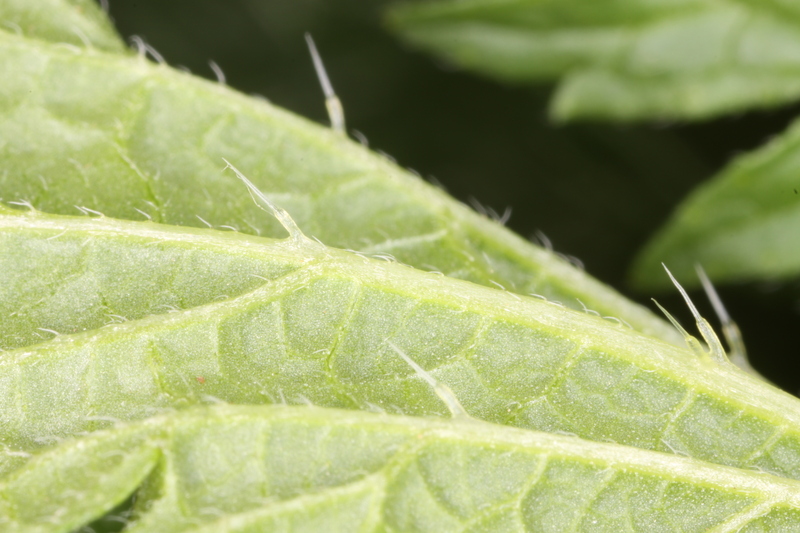 Nettle has small light brown seeds about 1 mm across. 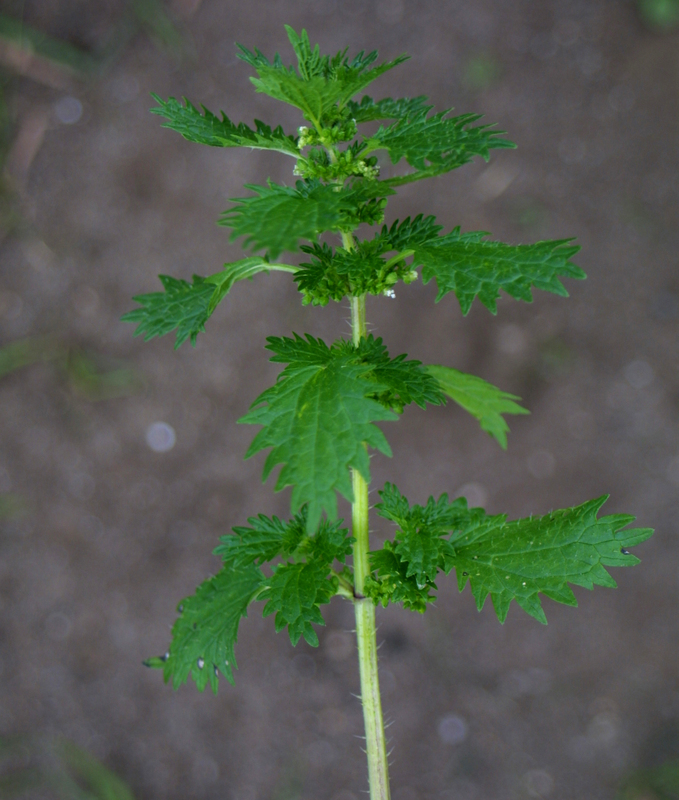 The leaves and young shoots of nettle can be eaten when cooked. Nettle has also been used traditionally for brewing a refreshing beer. Medicinally, nettle has been used for hundreds of years to treat painful muscles and joints, eczema, arthritis, gout, and anaemia. It is currently used in many herbal remedies to treat urinary problems during the early stages of an enlarged prostate, urinary tract infections, hay fever, or in compresses or creams for treating joint pain, sprains and strains, tendonitis, and insect bites. 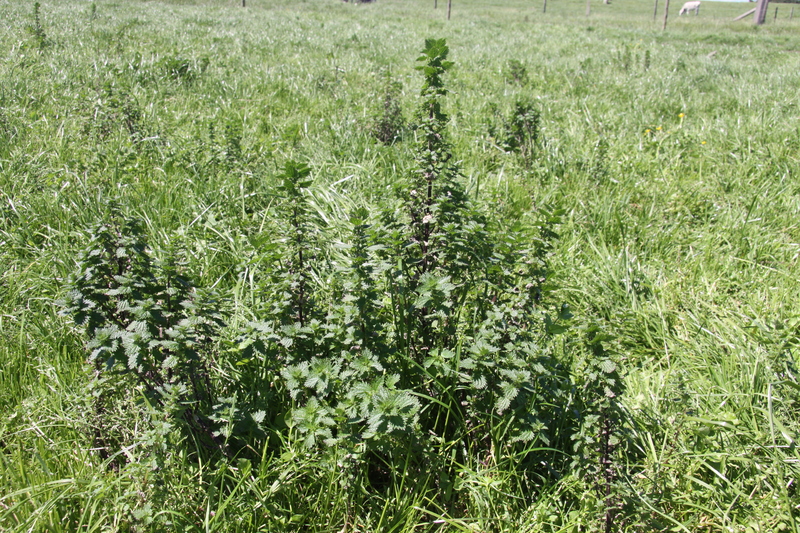 Nettle rarely impacts on pasture production, mostly growing where grass is poor in shaded areas and high nutrient stock camps. It is mostly avoided by stock but the resulting infestations can be problematic to humans if the plants come into contact with bare skin. Nettle is mostly avoided by grazing animals but is loved by caterpillars of the red admiral and yellow admiral butterflies. 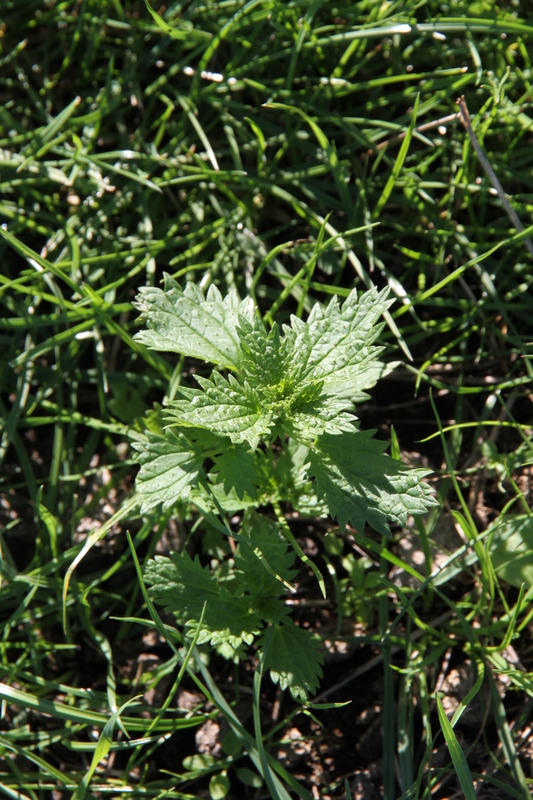 Tree nettle, however, should be avoided at all times as it has been responsible for the deaths of both humans and animals (especially dogs and horses). There is no effective grazing management for nettle. 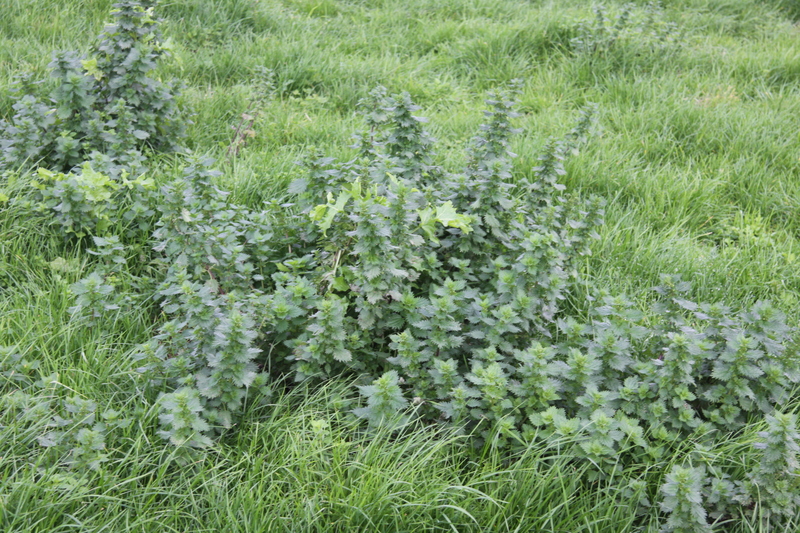 Nettle is very susceptible to MCPA and 2,4-DB which can be used in pasture with little effect on clovers. 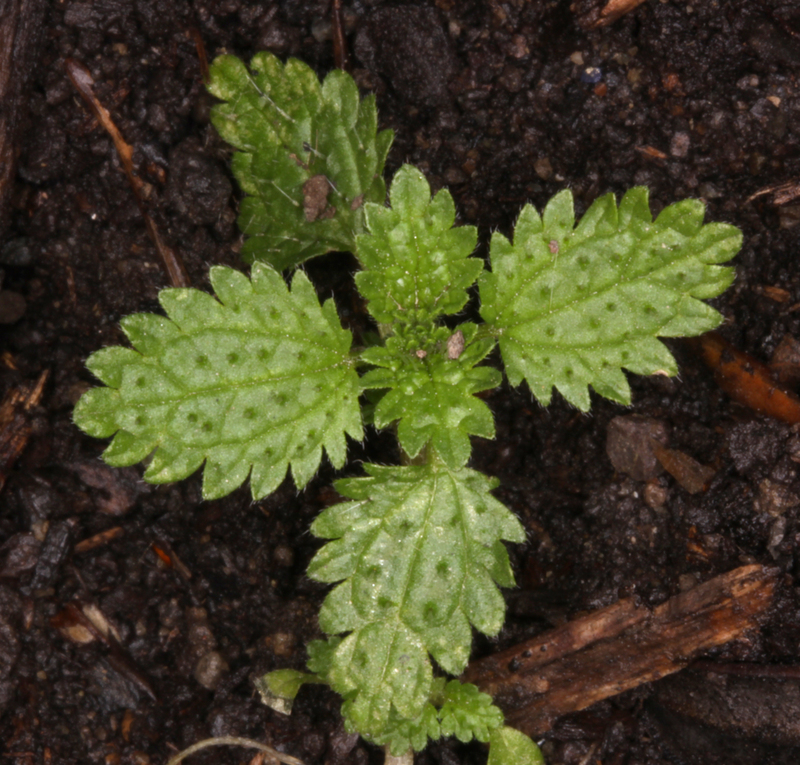 Nettle is a tap-rooted plant and smaller plants can be hand pulled, however, gloves must be worn. Mowing the flowering plants is an effective way to reduce seed set. Connor HE, 1992. The Poisonous Plants in New Zealand. New Zealand DSIR Bulletin 99. GP Publications Ltd.
Harrington KC, 2018. Nettle. Massey University weeds database. Accessed 19/6/17 from .